The violence and looting which started on Saturday in Tottenham, North London, has now spread to parts of South London. Croydon, Clapham Junction, Colliers Wood, Brixton and Peckham were all hit by looters last night. Police are braced for another night of trouble ahead. 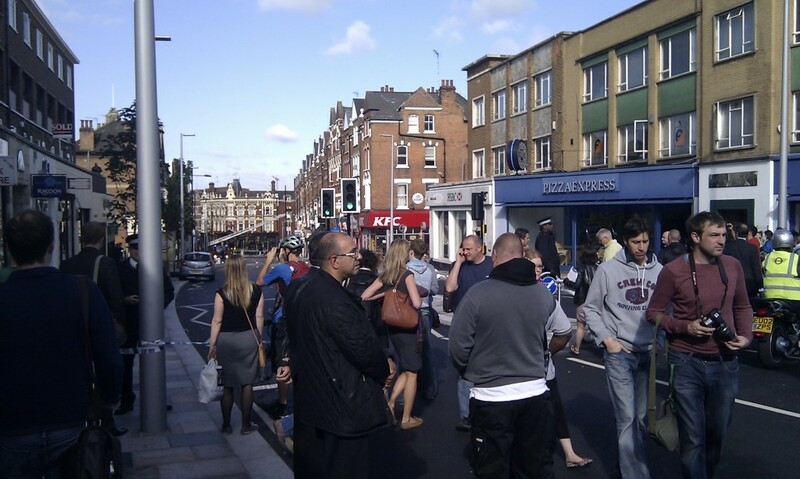 This entry was posted in Clapham Junction and tagged Clapham Junction, looting, riots by Blogger. Bookmark the permalink.